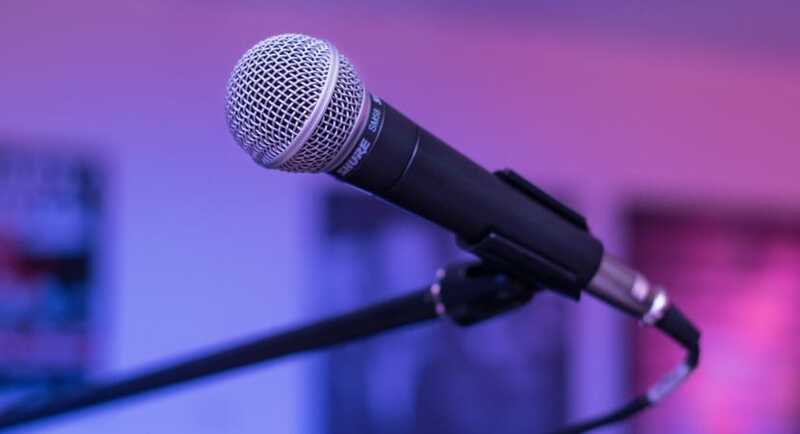 Microphones are used to convert the audio waves into electrical waves thereby amplifying and transmitting these waves. People use microphones for video calls through PC. A dedicated microphone can help you in such situations but what if it stops working all of a sudden. Will you buy a microphone in that particular hour? Isn’t that difficult? Why not turn your smartphone into a microphone using these Microphone Apps? Smartphone as a microphone? Wondering how? It’s not a difficult task. The play store or the app store present in your mobile can serve you all purposes, especially when you are in trouble. 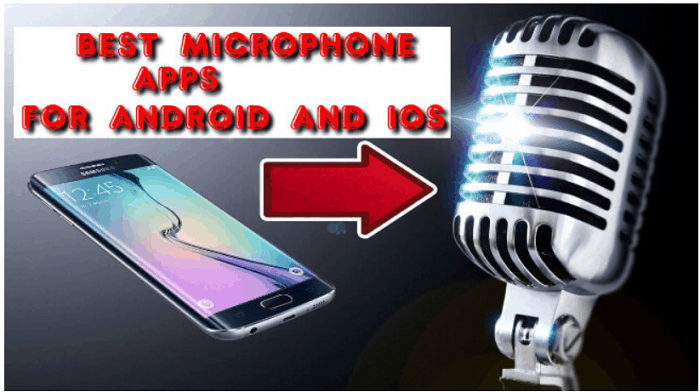 To help you give the best idea of working apps rated and reviewed by users, we at this moment provide you with the top 10 best microphone apps for Android and iOS. One app many features! EZ Voice app stands in the first place for its variable features. You can sing, record and share your performance. Choose your favorite song and sing your heart out. This App does the rest. It puts your voice in the lead and gives you a spotlight. For this, you just have to tap on ‘No Voice,’ to remove the original locals. You can use the built-in audio effects to give your song the additional power. It is possible to select up to three from its nine available effects. You can change your tone to a different gender tone by using the ‘Morph’ effect. The app gives you all the freedom you need to perfect your song. Give it a try and fall in love with your voice. IT provides unique features to practice, perform and record vocals using the music in your music library. This app consist of controls that make it easy to remove original vocals. One can also tune their voice and add fun vocal effects. It may cause difficulty while sharing audio files. Microphone by Wonder Grace comes under simple Microphone Apps that turns your smartphone into a microphone. It is more than an emergency microphone. It acts an amplifier with mono and stereo channels. This one has a widget support that allows you to access the amplifier right from your home screen. Its distinctive features are equalizer adjustments, line in/ line out a selection and sampling the rate selection. Try the app and give your smartphone a new purpose. Supports widgets on lock screen. One is free to select Line-In / Line-Out selection. The echo options do not work as claimed. AirMic works as an amplifier for iDevices. It can reach up to 100 feet distance without disturbing the voice quality. 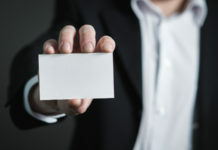 It can transmit the voice from the device to a remote computer wirelessly. You can control the system volume of a remote computer from your device using this app. This app is exclusively available on the App Store which is available in less size. It is a premium app and hence has to be purchased to access the app. It is capable of adjusting pc volume remotely. The interface does not appear so pleasing. 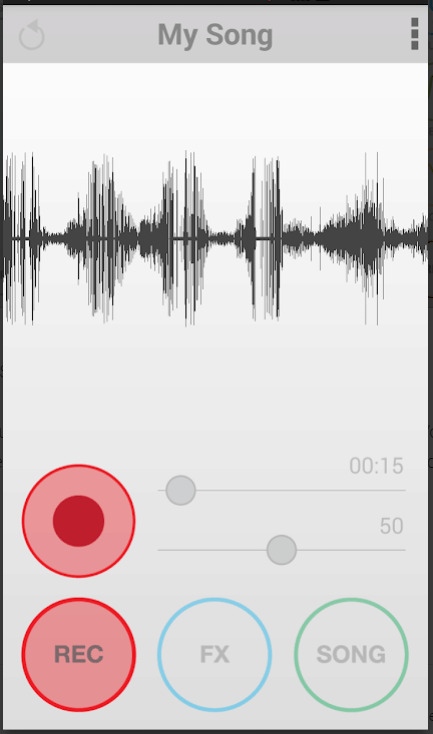 Microphone by Gaz Davidson is an Microphone Apps that helps you amplify your voice. Connect your smartphone to your system or a speaker using a male-male headphone jack and use your smartphone as a mic. 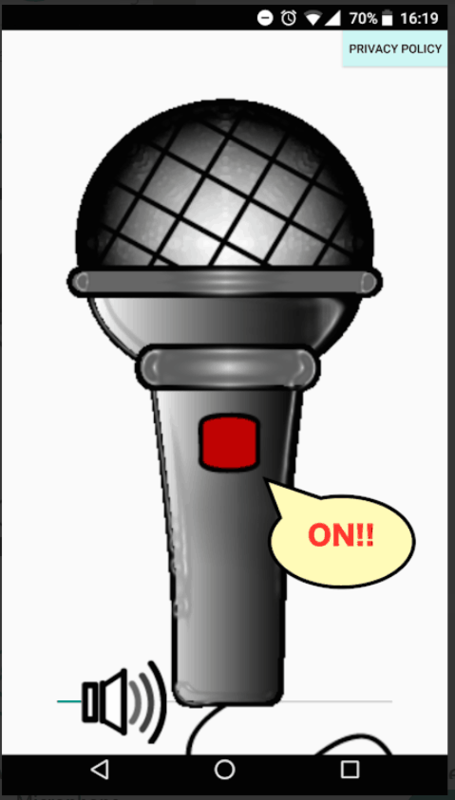 It is not a dedicated or lag-free microphone but saves you in your emergency situations. 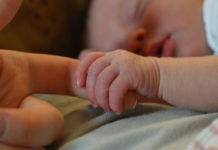 This app is trusted by millions of users and is available for your android device free of cost. Very simple UI, simple to use. WO Mic acts a wireless microphone through your smartphone. You can use it for video calls or recording. Connect your smartphone to your laptop via WiFi or Bluetooth or USB and enjoy the endless uses of the app. Before buying one dedicated microphone from an electronic store, try this app which comes free of cost and checks for its performance. If you are not satisfied with the app, then you are free to purchase one from the store. It Supports auto reconnection when your PC reboots in case of power loss. It Supports multiple connection methods including Wifi, Bluetooth and USB. Does not lag that often. Wireless connection is not very quick. 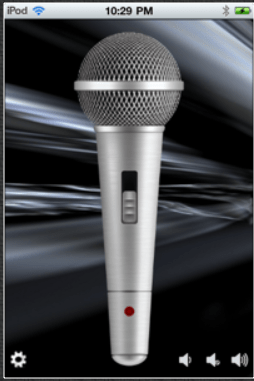 Microphone by Von Bruno is a Microphone Apps that gives your mobile an additional benefit. Plug your device into the speaker and turn on the app and watch how your mobile turns into a real microphone. You can quickly switch on/off from the screen. 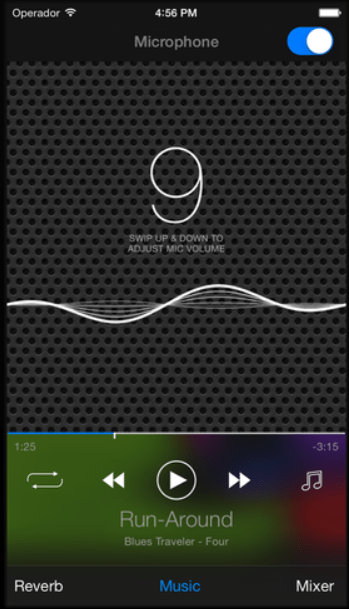 You can adjust the volume by swiping up or down. Choose from the available effects and enhance your voice audibility. One can adjust volume by swipe up and down. It is easy to switch it on and off. One can choose effects to enhance voice. Now, save that extra money, you pay for buying a mic. Install Announcement Mic and use your mobile as a mic in public places for announcements. Connect your mobile to a loudspeaker and speak into your smartphone and hear your voice out from the loudspeaker. You can use this as a replacement for a mic that has stopped working for a while. In bluetooth connection mode, delays are observed. 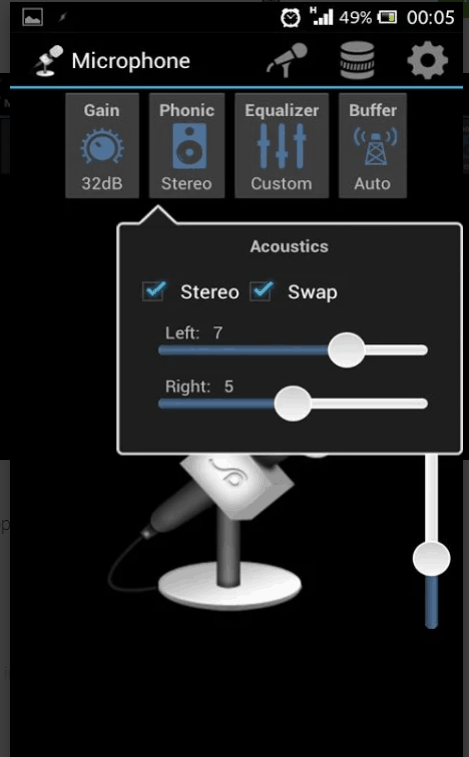 Microphone by IWASHI tools is one of the best Microphone Apps that helps you use your smartphone as a mic. Connect your mobile to a speaker and enjoy the continuous amplification right through your phone. You can adjust the volume from the screen and control the amplification. Show your smartness by using your smartphone at most demanded situations and get yourself in the spotlight. Amplified voice is of good quality. It prolongs your voice while you speak and makes it difficult to speak continuously. Microphone Hearing Aid can be categorised under simple Microphone Apps that helps you to test your speaker or portable microphone. It also works as a replacement for your mic in emergency situations. You can choose among different input/output modes as per your requirement. 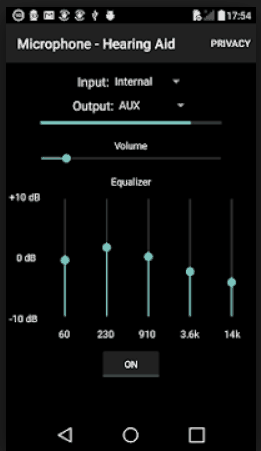 Equalizer helps you to tune the sound as per your wish. It allows the user to switch between different input/output modes. It is very simple and transparent. 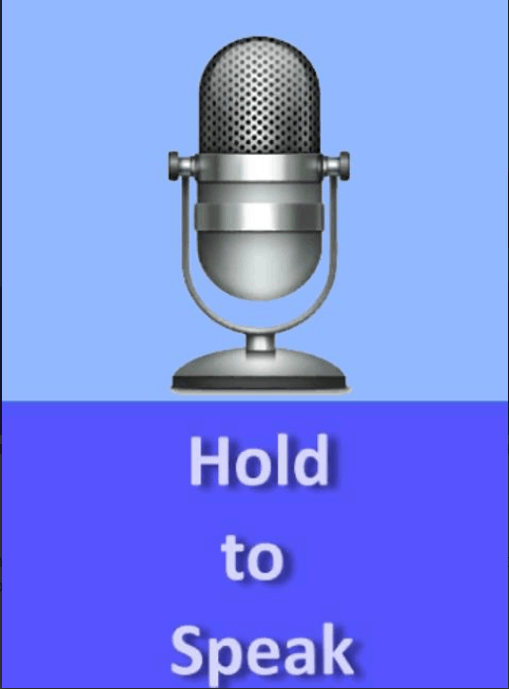 This app is available with advanced modes that no other Microphone Apps offers you. The microphone inside your mobile can function in sophisticated ways through this app. The advanced modes include noise filtration, sports mode, theatre mode, meeting mode and conversation mode. 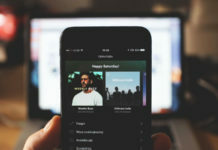 Connect your stereo system to your mobile with a cable and enjoy the unlimited fun by turning your mobile into a mic. It consist of advance features such as Noise filtration, Sports Mode, Theater Mode etc. 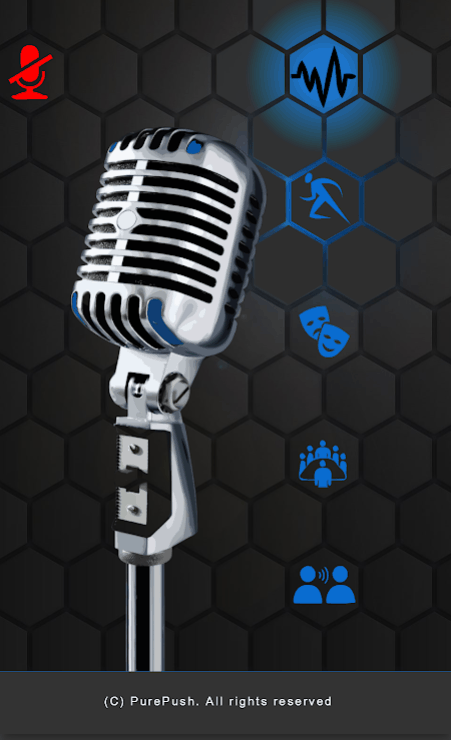 So, this was out take on top 10 Microphone apps available for both Android & iOS platform.